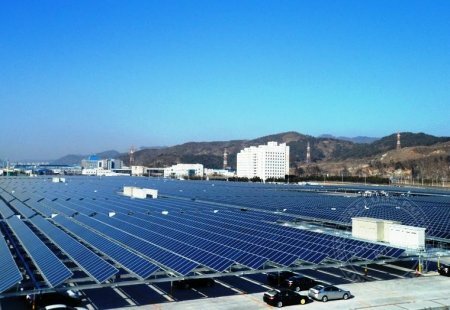 Last June, Renault Samsung Motors completed the world’s largest single manufacturing plant and Korea’s first 20MW solar power plant in busan. 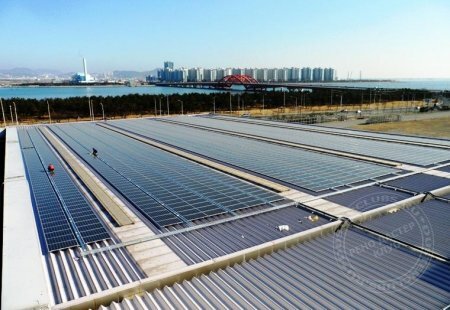 The Busan Shinho Solar Power Plant is 20 megawatt (MW) scale and covers about 300,000 square meters that includes the factory yard and roof and parking spaces, enough to supply power to 8,300 households. The Busan Shinho Solar Power Plant is the Korea’s first solar power plant and the world’s largest that utilizes a single factory site while not destroying the surrounding natural environment. The construction of this solar power plant can provide a good example of efficient power generation for future development of eco-friendly alternative energy. Renault Samsung Motors has long been interested in alternative energy and as a part of our efforts, we will lead the market for electric vehicles and launch the SM3 Z.E., a 100% electric car in the second half of this year and the model will be manufactured here at our Busan Plant, explained Francois PROVOST, CEO of Renault Samsung Motors. 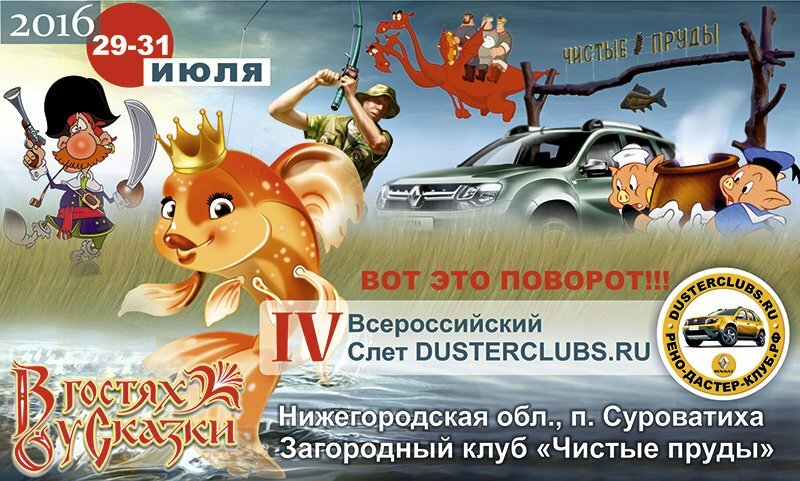 RSM, which is a leader in eco-friendly vehicles, will continue to promote projects related to eco-friendly alternative energy including electric vehicles. The annual energy production of the Busan Shinho Solar Power Plant is 24,600 MWh which is enough to supply power to 6,800 households of neighboring Myeongji New Town, and a reduction of 13,600 tons of CO2 is another benefit of this solar power plant which is equivalent to planting 3.8 million pine trees. 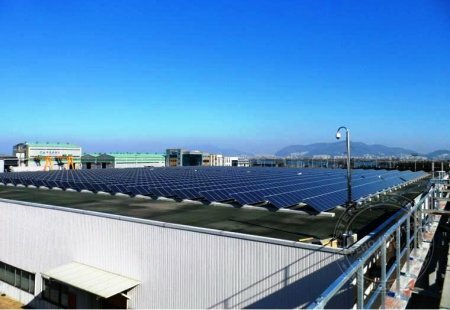 Meanwhile, Renault Samsung Motors which has an established corporate image as a leader of electric vehicles and for eco-friendly efforts has installed and is currently operating a 1Mw solar power plant in its Haman Parts Center, and the company is expected to again establish itself as an eco-friendly company.